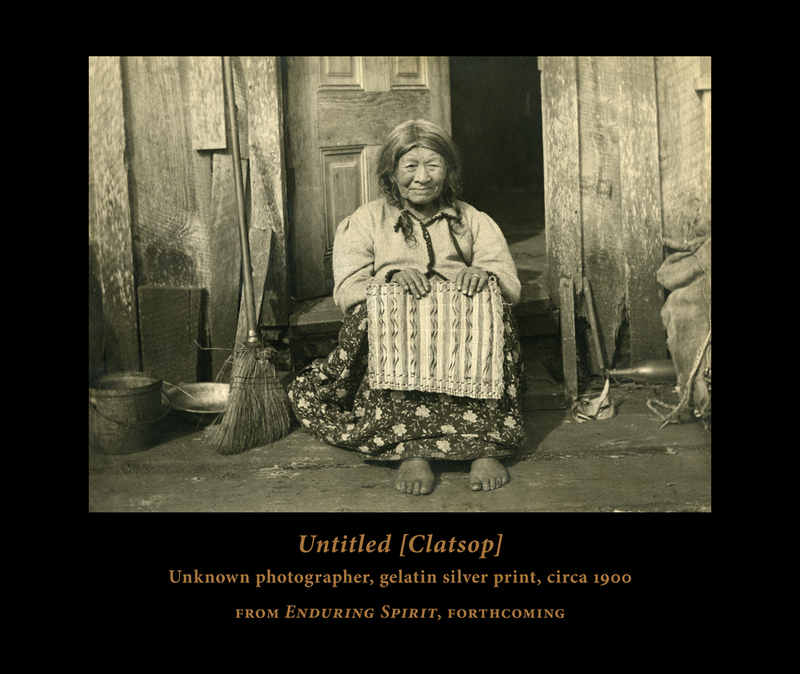 We are at work on the creation of the second volume in the Northwest Photography Series, Enduring Spirit: Photographs of Northwest Native Americans, 1855–1934, which will restore to public view rare images from this important but forgotten history. 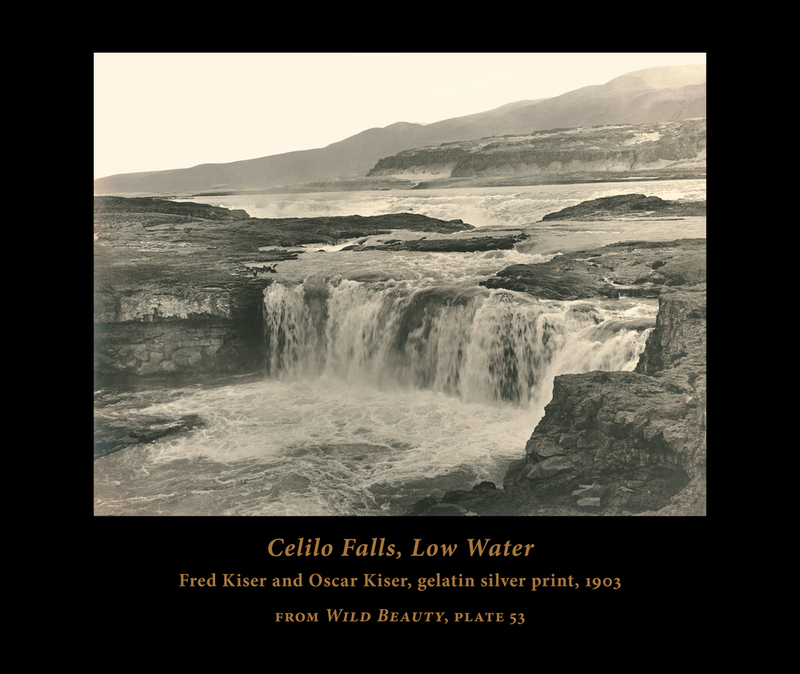 Wild Beauty: Photographs of the Columbia River Gorge, 1867–1957, the inaugural volume in the Northwest Photography Series, illuminates the fascinating photographic heritage of one of the Pacific Northwest’s most beloved landscapes. 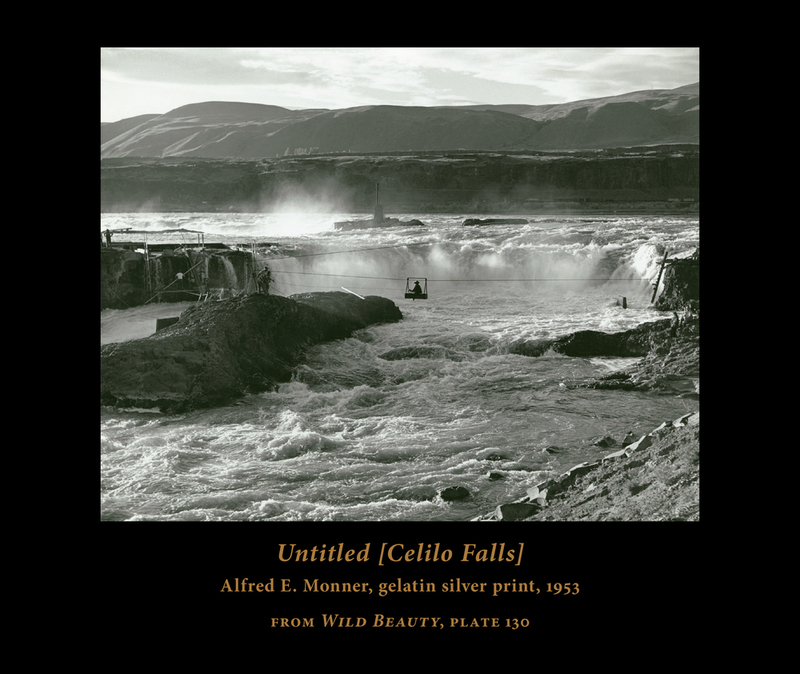 The historic images in Wild Beauty were meticulously restored for reproduction, and beautiful archival prints are available for purchase. 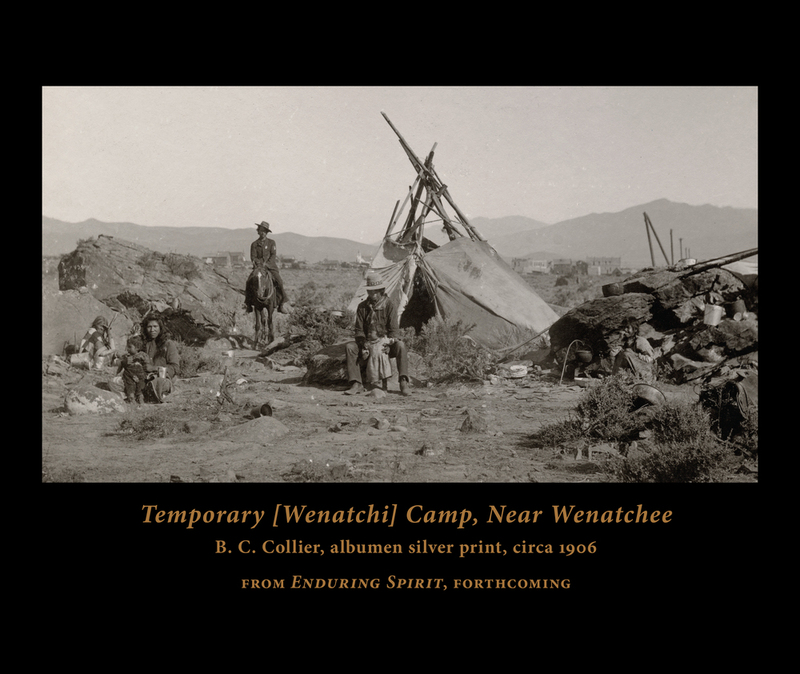 Proceeds from print and book sales directly support the mission of the Northwest Photography Archive. Visit the print gallery here. 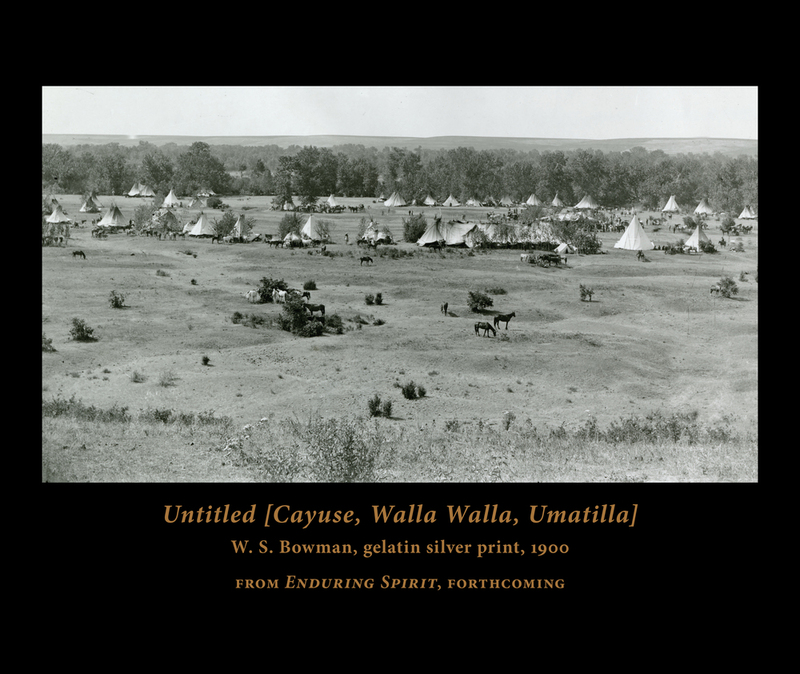 The Northwest Photography Archive is a 501(c)(3) nonprofit organization and we depend on your support. Consider making a tax-deductible donation today. More information about how your donation can support our projects and programming can be found here.